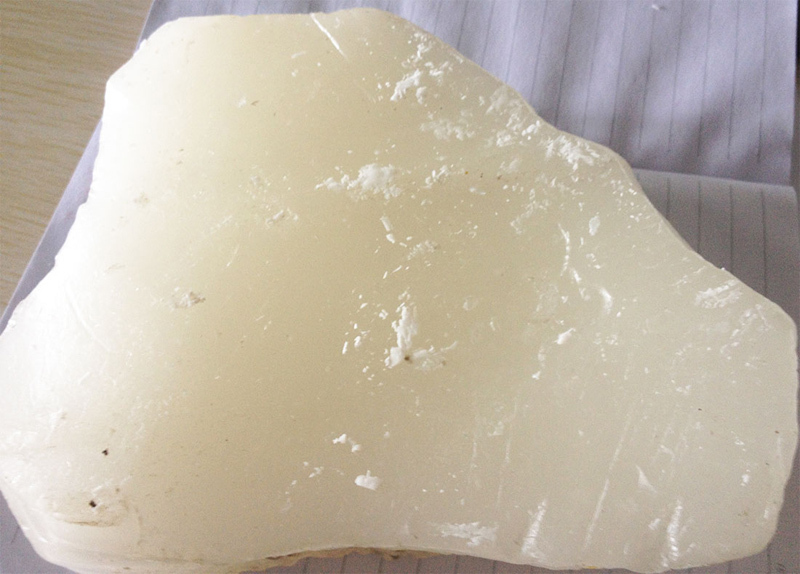 We are the leading Suppliers and Exporters of Refined Paraffin Wax. We are based in Denmark. It is sourced from our reliable vendors, who manufacture it in compliance with the standards and norms laid down by the industry. Our offered Refined Paraffin Wax is known for its authenticity and long-lasting life. We have a great reputation for delivering our consignments within the promised time frame, even if the client places a bulk order. It is available at a highly affordable price.